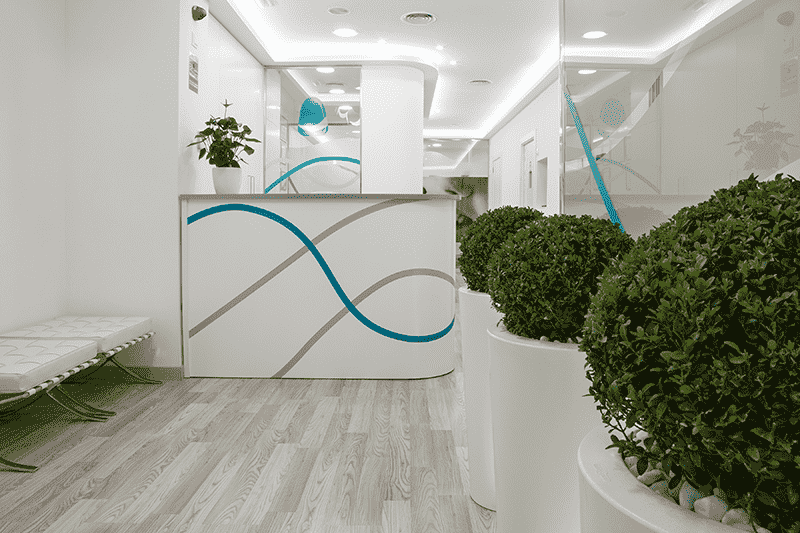 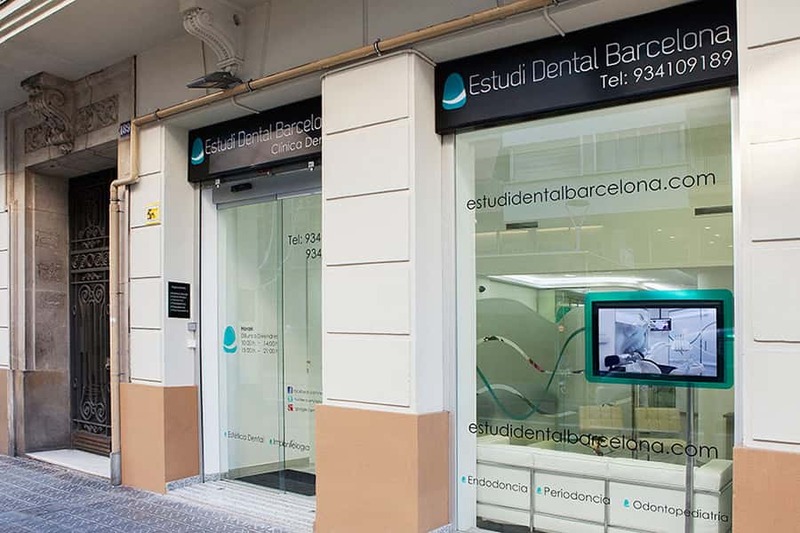 The Barcelona Dental Studio dental clinic is in Barcelona, on the shores of the Mediterranean. 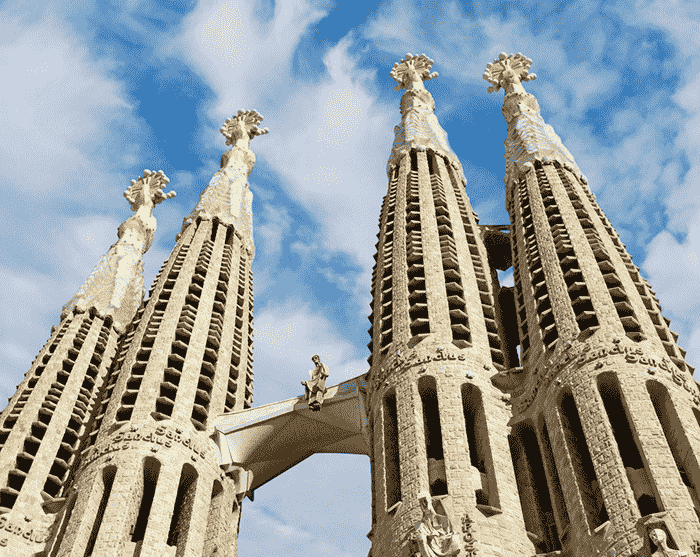 As well as being home to our clinic, with its cutting-edge dental treatments, Barcelona is a great city for visitors, with a wide range of cultural activities. 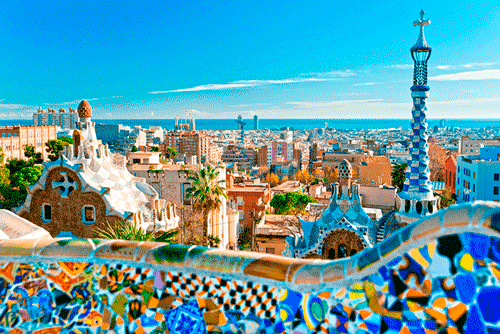 It is one of the most important ports in the Mediterranean and can be reached by high-speed train. 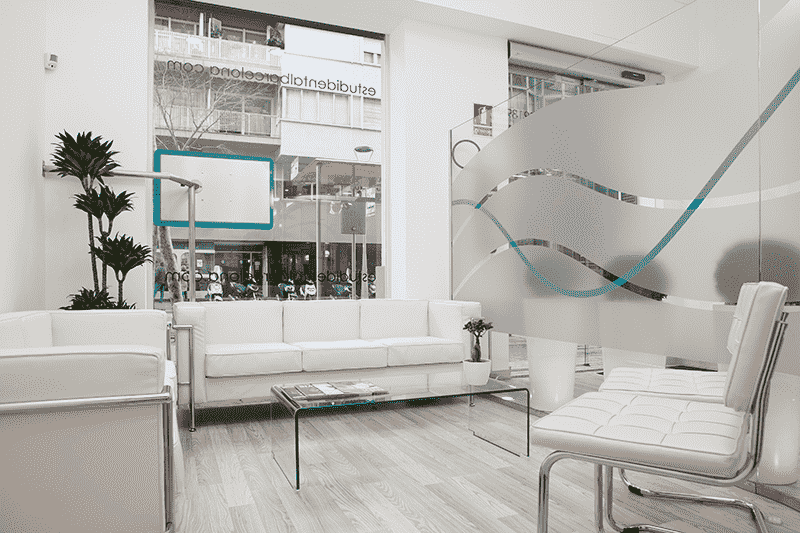 The Barcelona Dental Studio dental clinic has strict quality standards. 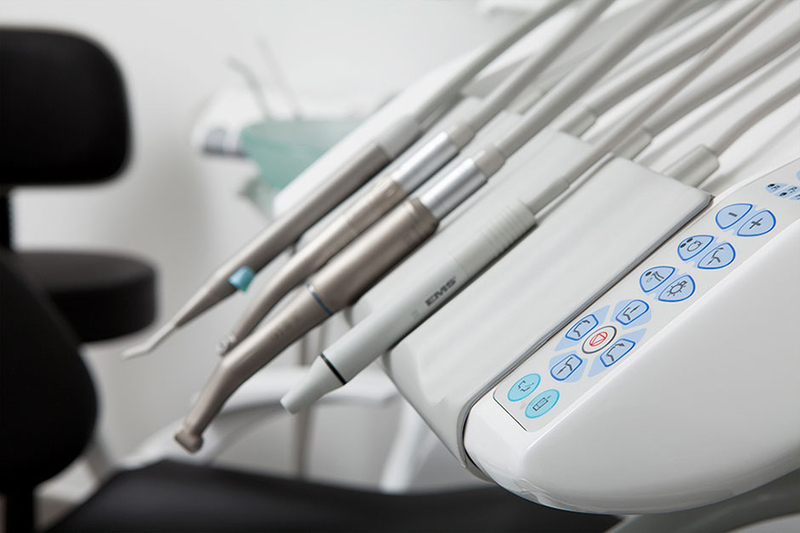 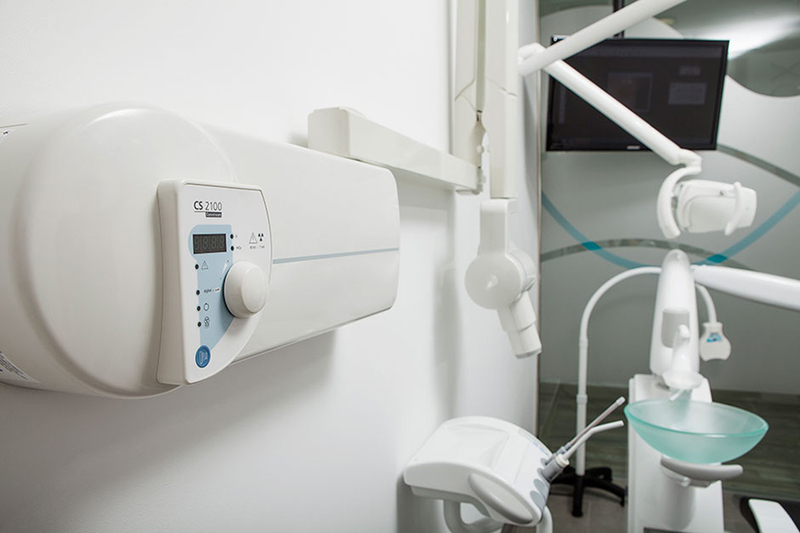 All our equipment uses the latest technology, to provide our patients with cutting-edge dental treatments. 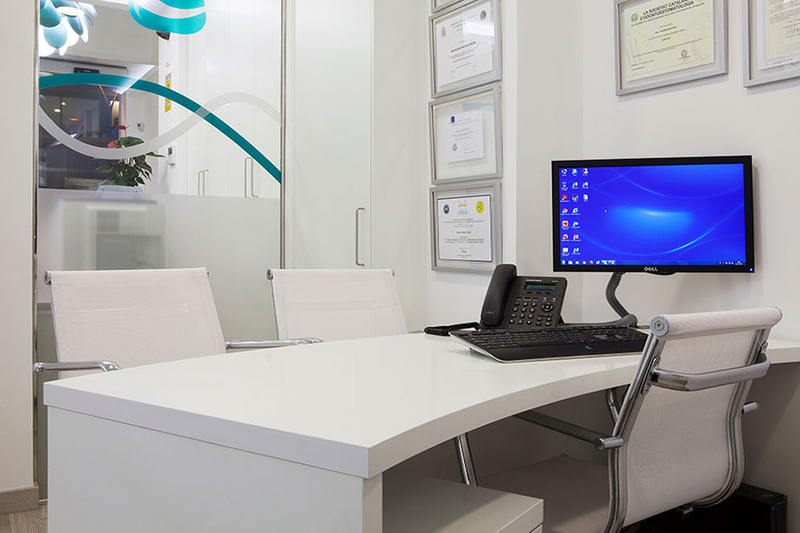 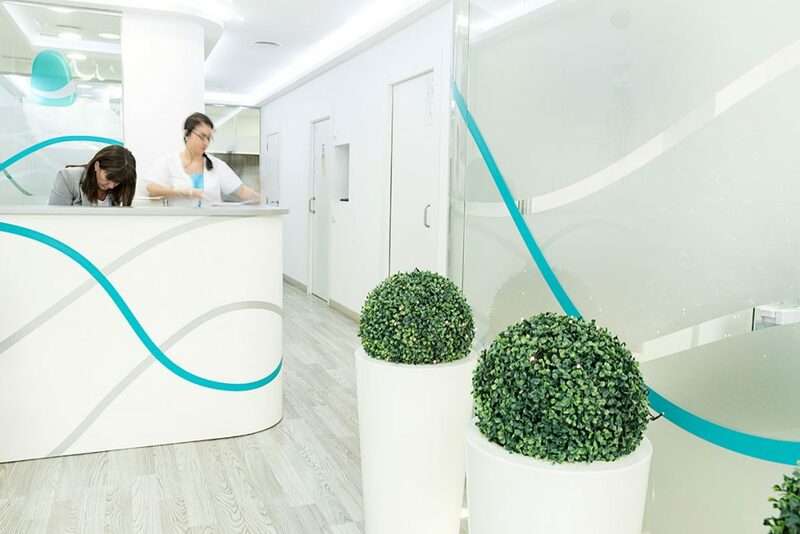 Our clinic not only offers modern equipment but has also been designed to create a relaxing and comfortable environment that inspires trust and a feeling of well-being. 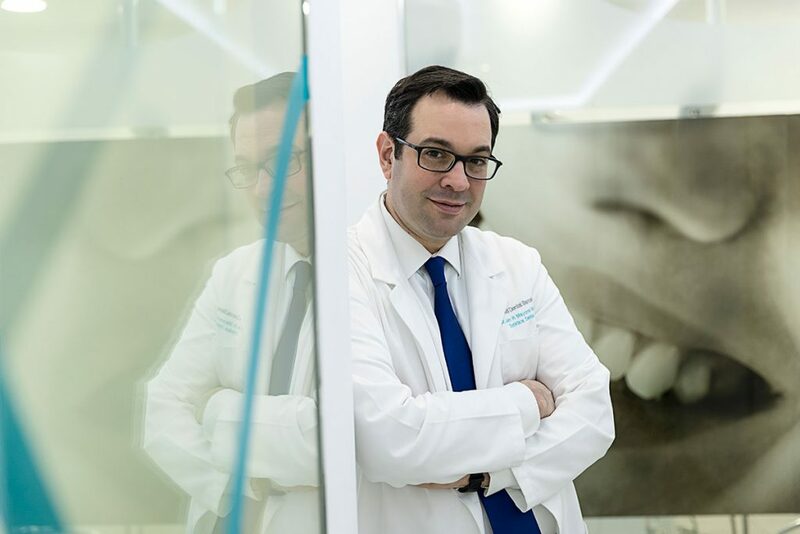 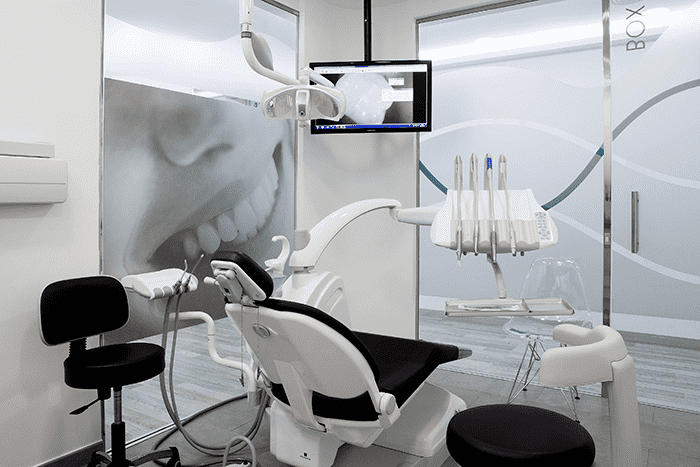 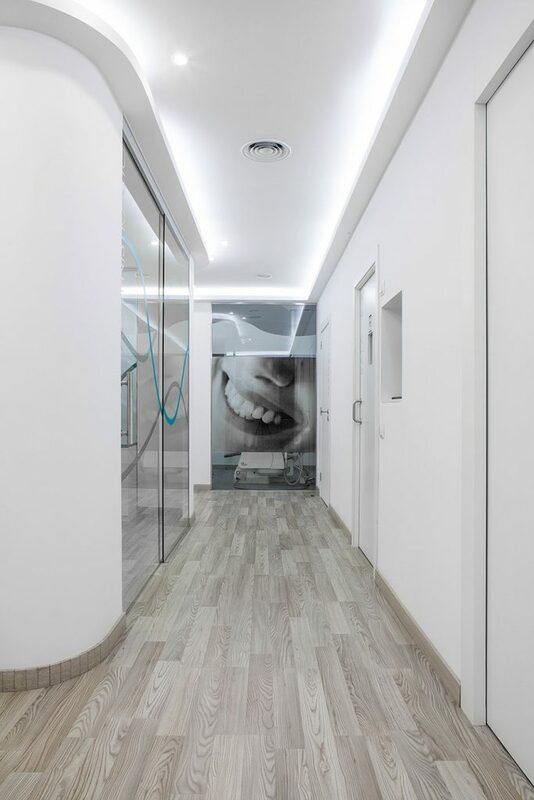 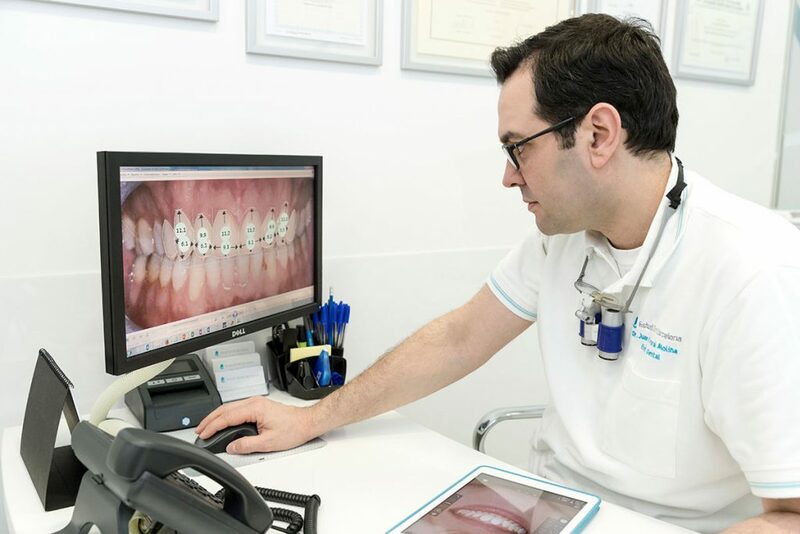 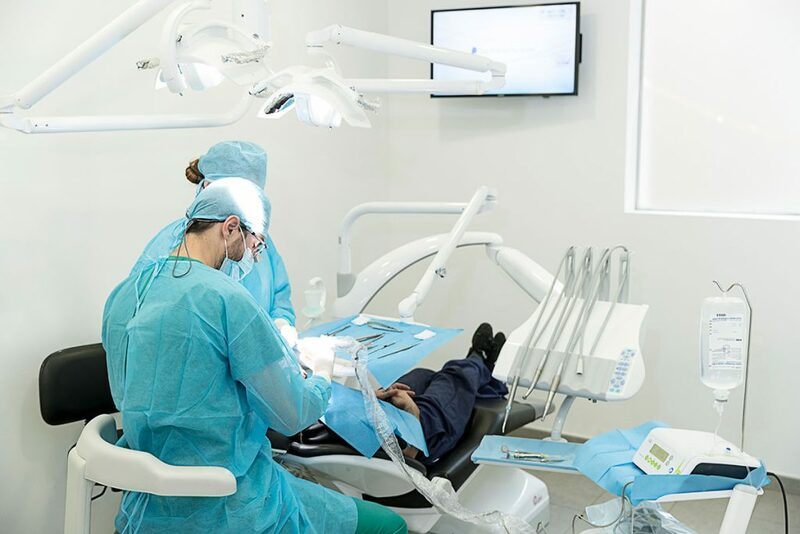 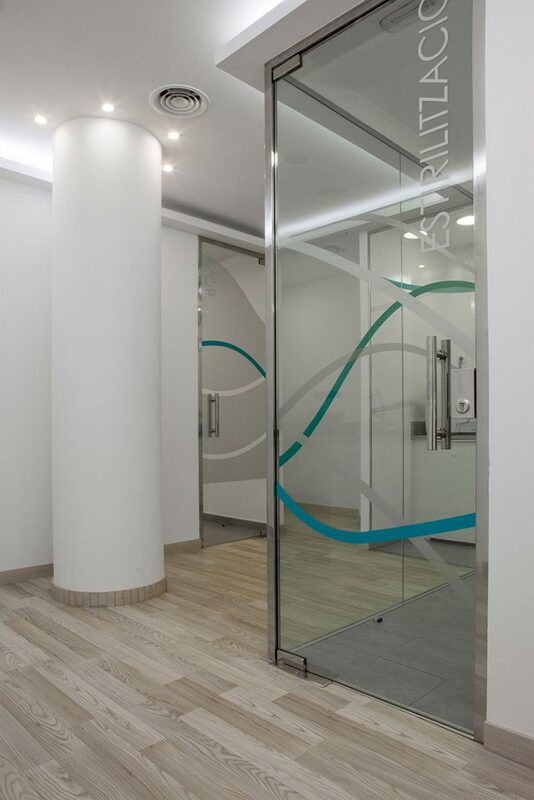 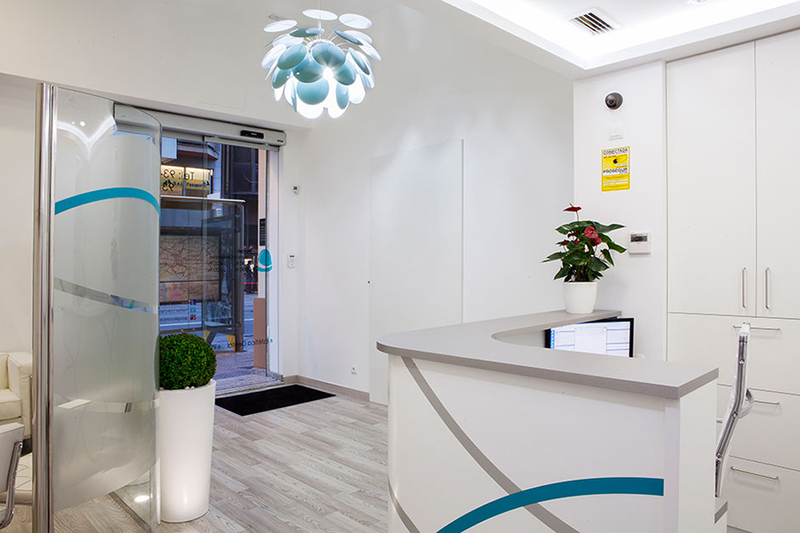 Our dental clinic in Barcelona is on calle Muntaner, between París and Londres, a stone’s throw from Avenida Diagonal, and easily reached from anywhere in the city.